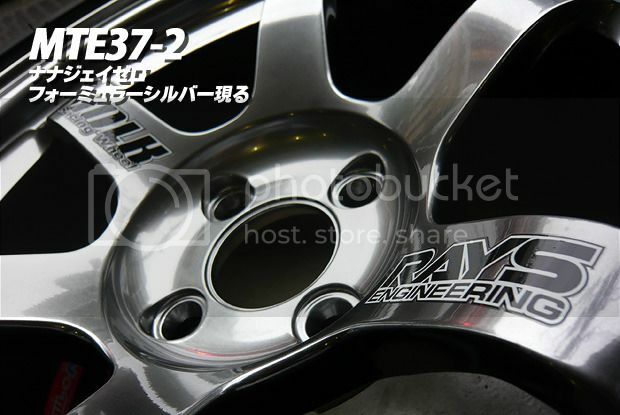 Special edition Rays TE37 16x8.5 +35 offset wheels made in collaboration with MRRS of Japan. 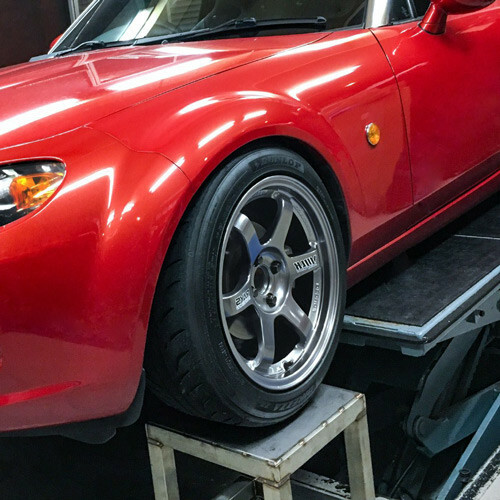 This 16 inch wheel is a special edition wheel that is great fitment for Miatas. 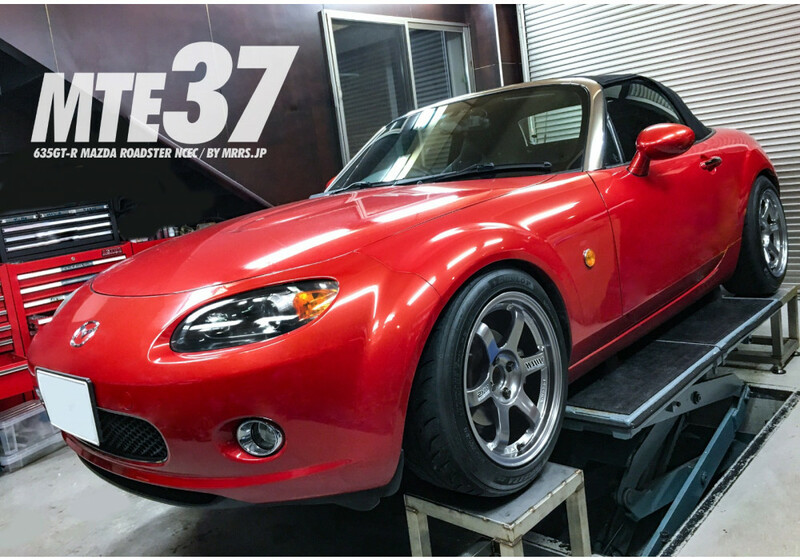 The TE37 wheel is a timeless design that has been a staple of the tuning and racing scene for years, don’t hesitate to put this hard to find Japan only fitment on your Miata!! GROUP BUY ENDED, NO MORE STOCK AVAILABLE. BETTER LUCK NEXT TIME! 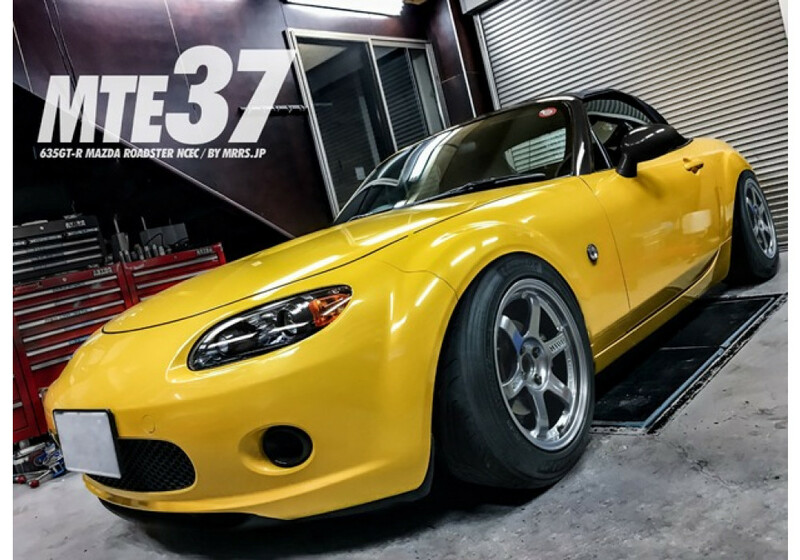 RAYS Volk Racing MTE37 16x8.5 +35 Wheel should be ordered at REV9 Autosport https://rev9autosport.com/rays-volk-racing-mte37-16x8-5-35-wheel.html as they provide the best service and speed we've seen so far!